Certified. 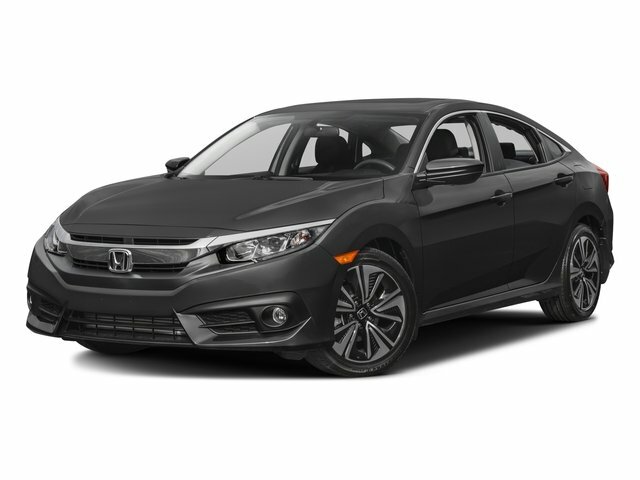 Crystal Black Pearl 2016 Honda Civic LX FWD CVT 2.0L I4 DOHC 16V i-VTEC !! 1 OWNER ! !, ** BALANCE OF FACTORY WARRANTY **, ** ALL SERVICE RECORDS **, ** BEST COLOR COMBO **.